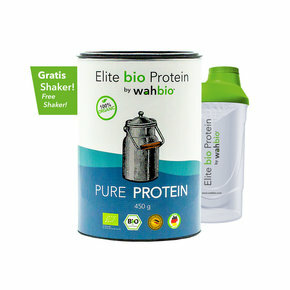 In Elite Organic Protein, we have taken no short cuts or opted for cheaper proteins at the expense of quality. 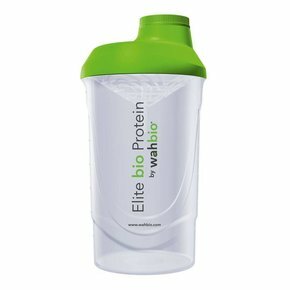 All the Proteins chosen for our proprietary mix are high quality complete proteins, meaning that, all eight of the essential amino acids are substantially present. 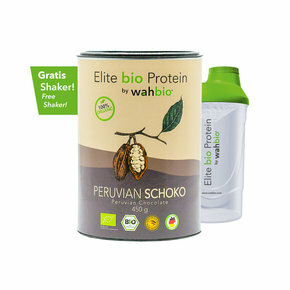 In addition, all our proteins selected are from 100% Certified Organic agricultures. 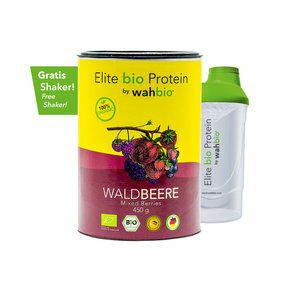 With the combination of these two elements, we are proud to present you this one of a kind blend with the following impressive nutritional and Amino Acids to match.